As one of the top mortgage lenders in Georgia, we have the most current rates available coupled with the knowledge and assistance of an experienced loan officer to guide you through an often confusing process of choosing the loan to meet your specific needs. When meeting Shalonda Blount I had no idea the level of customer service I would receive from her. Shalonda goes above and beyond the call of duty to ensure client satisfaction. If you are a first time home buyer, she will explain the entire process and prepare you for Home Ownership. This was not my first purchase but she gave me the same attention as though it was. Shalonda shows the joy in what she does as a Loan Officer, I would highly recommend her to anyone serious about owning a home. Company was a pleasure to work with, professional, courteous and very responsive. I had a great experience and was able to close quickly and easily despite a complicated situation. My wife and I had a great, hassle-free home buying experience with First Choice Mortgage. Dirk Merritt worked with us to find the best loan option for us with a great rate. We never felt rushed or burdened by paperwork, and all staff members we worked with in the process went above and beyond to make sure that we were able to close on time. As first-time home buyers, we would definitely recommend First Choice Mortgage to anyone interested in purchasing a home in the area! I cannot overstate how easy Dirk and the team at First Choice made my first home financing experience. From start to finish, they answered all questions quickly and thoroughly while expediting the process. I could not imagine anyone doing a better job! HIGHLY recommend and I will be using them again in the future! I can’t begin to explain just how impressive Dirk, Rene, and Kim and the rest of the team at First Choice Mortgage are when it comes to dealing with the process of buying and/or selling a home. They went above and beyond any expectation I had in a Mortgage company. They were compassionate, understanding, and extremely professional. I promise you that they want to see you succeed and go through the mortgaging process just as smoothly as you do. With First Choice and working with Dirk, you are not going to be just another folder in a stack. They see you as a person who is navigating an area that you may not have as much expertise. 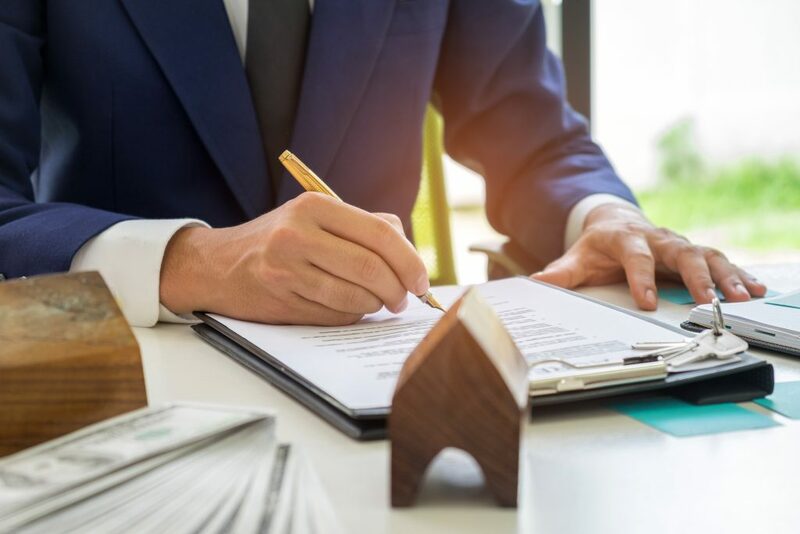 In my opinion, First Choice Mortgage is the only Choice if you are looking for compassionate, dedicated, hard working, and knowledgeable staff to assist you in getting that home of your dreams! My girls and I couldn’t thank you enough! The team at First Choice Mortgage is here to make getting a mortgage easier. We are the best mortgage lenders in Georgia, knowledgeable and willing to support you. Start with our online application, then call us to make sure you find the right loan for your needs. Our online calculators serve as helpful tools during the mortgage process. Get a better idea of your potential rates by checking out our mortgage calculators today. We’ve built a strong reputation as an outstanding mortgage lender and brokerage firm, serving the lending needs of real estate professionals, builders, and individual homebuyers throughout Georgia and South Carolina since 1992. First Choice Mortgage offers different loan programs and mortgage rates in Georgia. These programs are unique to First Choice Mortgage and we’re confident our prices are the best. 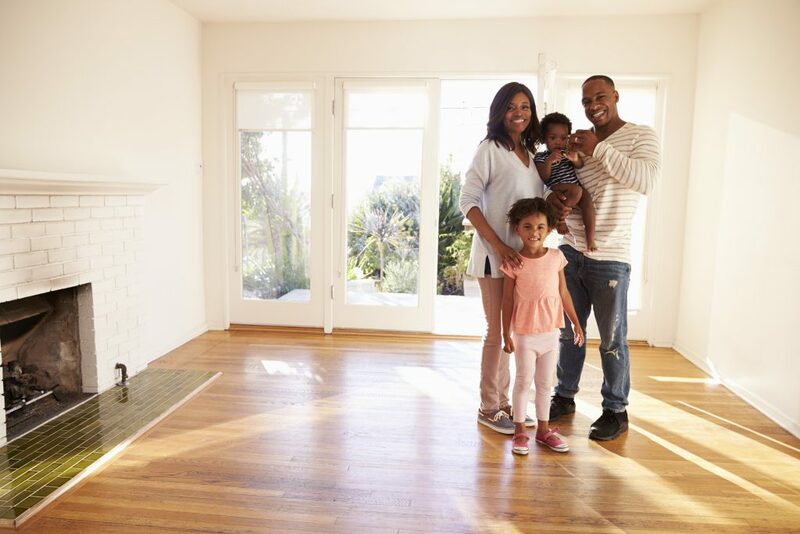 If you’re a first time home buyer or if it’s your tenth property, our mortgage brokers in Georgia are here for you during the home buying process. Our online application process is conveniently designed to allow you to stop by any time and pick up where you left off. Submit your application, and come back to check the status. Start the loan process online today! 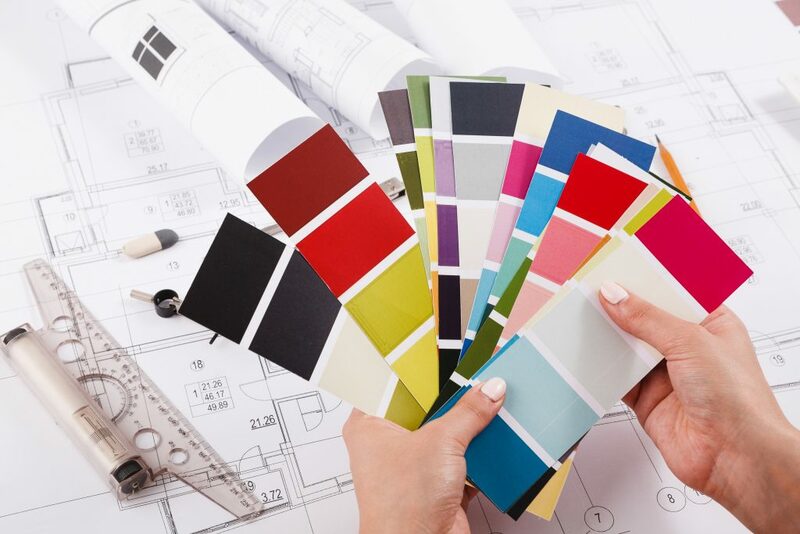 If you’re planning on remodeling your current home, give us a call! Our mortgage professionals can help you make a plan and find the right loan to remodel your kitchen, bathroom, backyard— let us show you the possibilities.